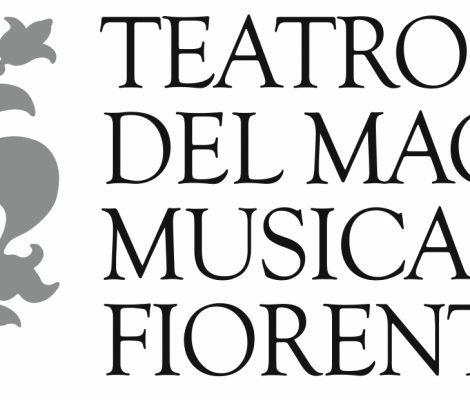 In the Renaissance city of Florence music has always placed an important role and at the very centre of this is the Teatro del Maggio Musicale which hosts the annual Maggio Musicale Fiorentino, Florence Music Festival. Along with Bayreuth and Salzburg, it is one of the oldest and most prestigious European Musical Festivals and this year will take place in Florence from the 2nd of May to the 25th of June. Chocolate sweet chocolate, is there anyone who doesn’t enjoy the guilty pleasure of sinking their teeth into a piece of chocolate? In Florence they enjoy their handcrafted chocolate so much they decided to dedicate a fair to it: “Finalmente Ciocclato!” In 2013 this sweet fair will take place from the 8th to 17th February in the monumental Piazza Santa Maria Novella, so if you are holidaying in Florence or celebrating Valentine’s Day in the Tuscan capital make sure you pay a visit. 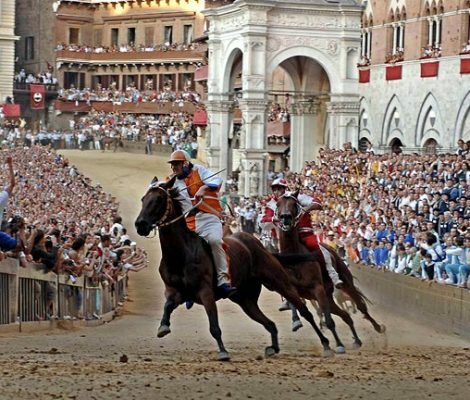 The Palio di Siena horse race is one of the oldest horse races in the world. It’s a historical celebration, full of traditions and colour, which attracts millions of visitors to this charming village in the heart of Tuscany every summer. The Carnival of Venice is the most famous in the whole of Italy. 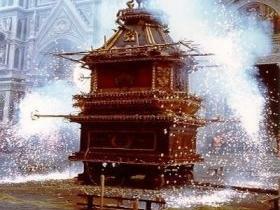 However, there are other large-scale Italian carnivals that are as every bit as exciting. 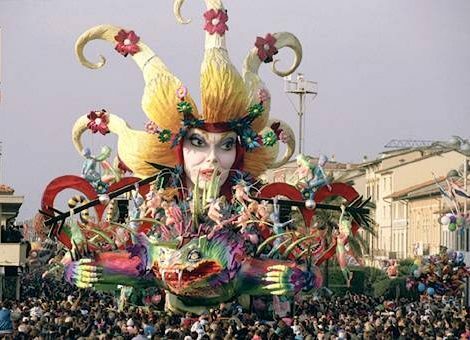 We are referring to the Viareggio Carnival, an entertaining celebration with huge parades, original costumes and impressive floats. Do you like ice-cream? Would you like the pleasure of trying the best Italian ice-cream? Then, you have a delicious date with the sweetest week of the year. 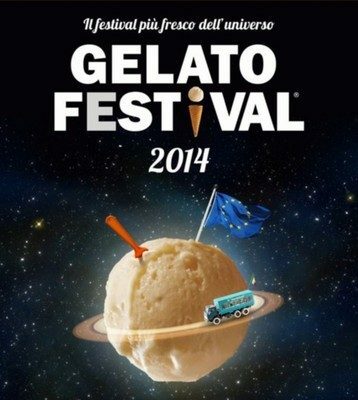 As from the 1st to the 4th of May, the fifth edition of the festival devoted entirely to this refreshing and international dessert, will be celebrated in the romantic Tuscan city of Florence. The variety of colours and flavours will take over the city and palate of visitors and locals alike, revealing the secrets of authentic Italian ice-cream, famous for being the best in the world. 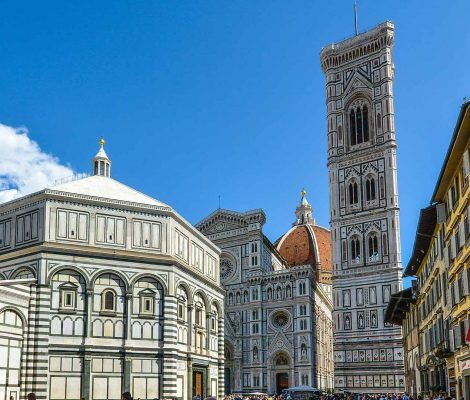 On Easter Sunday this year, and just like every year, Florence locals will be gathering in Duomo Square to watch a dove-shaped rocket, commonly known as the “Colombina” soar out of the square. This event, taking place on the 24th of April this year will ignite a huge wooden cart filled with explosives and fireworks in the process, thus causing the Explosion of the Cart. It’s all happening in Florence as Christmas celebrations are barely over and further plans are being made for more festive events in this Italian city. 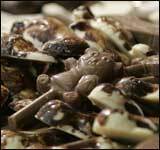 What with the Viareggio Carnaval, and the Gourmet Chocolate Fair visitors to Florence are truly being spoilt. And that’s not all because there are further celebrations lined up and this includes the Feast Day of Saint Giuseppe taking place on the 19th of March. Its carnival time, and what a carnival! 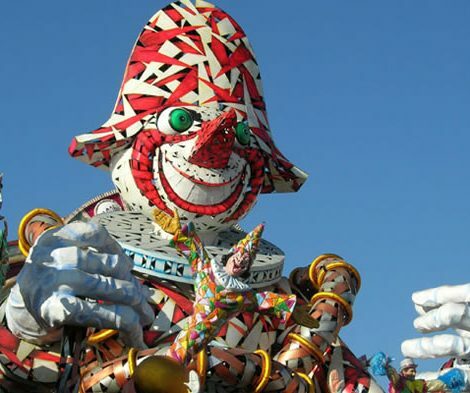 The Carnival of Viareggio, an annual event held in the town of Viareggio a short distance away from Florence is considered amongst the most renowned carnival celebrations in both Italy and Europe, and is a world famous celebration. This incredible event will be taking place from the 20th of February to the 13th of March 2011 for the entertainment of visitors and locals alike comprising 16 days of fun during the Mardi Gras festivities i.e. the feasting and merrymaking just before Lent starts with its 40 days abstinence from all things good. 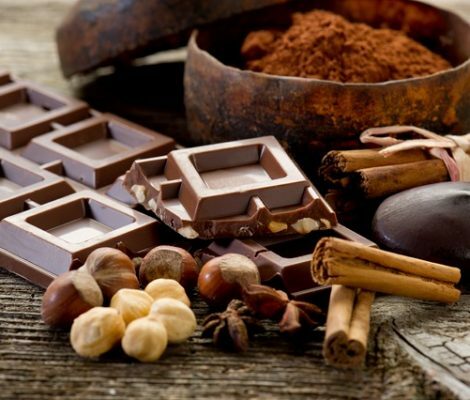 All you chocolate lovers out there will be delighted to know that Florence will be holding its annual Gourmet Chocolate Fair from the 4th to the 13th of February 2011 in Piazza Santa Croce, which promises to be a really tasty event.